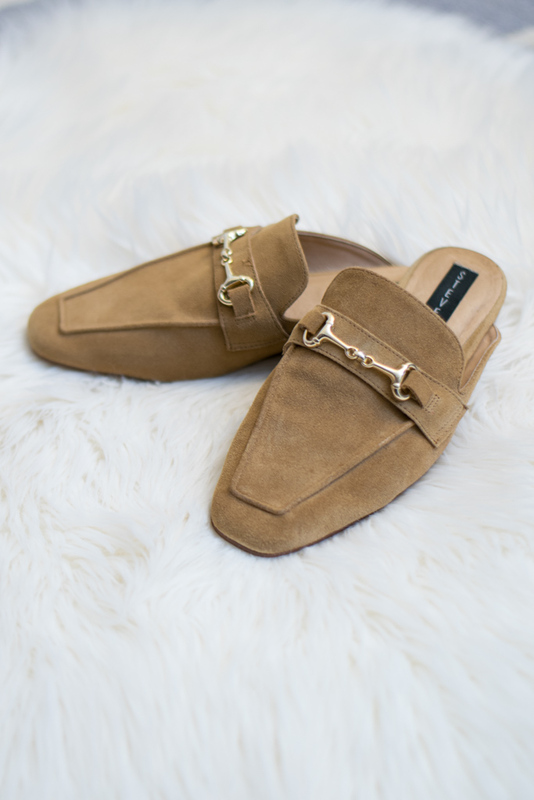 Has anyone else been obsessed with loafers lately!? They're so comfy & can make the most simple outfit look put together! 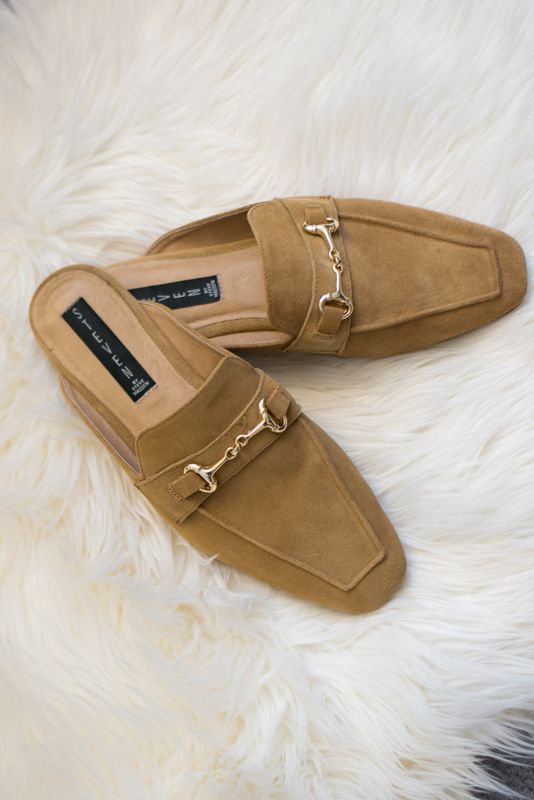 Today I wanted to round up my favorite pairs of loafers all under $100 which is a great deal. I've been wearing loafers lately to work as they're flat so I can wear them the entire school day without being uncomfortable. I think loafers are also super cute on weekends paired with jeans and a tee- so versatile. 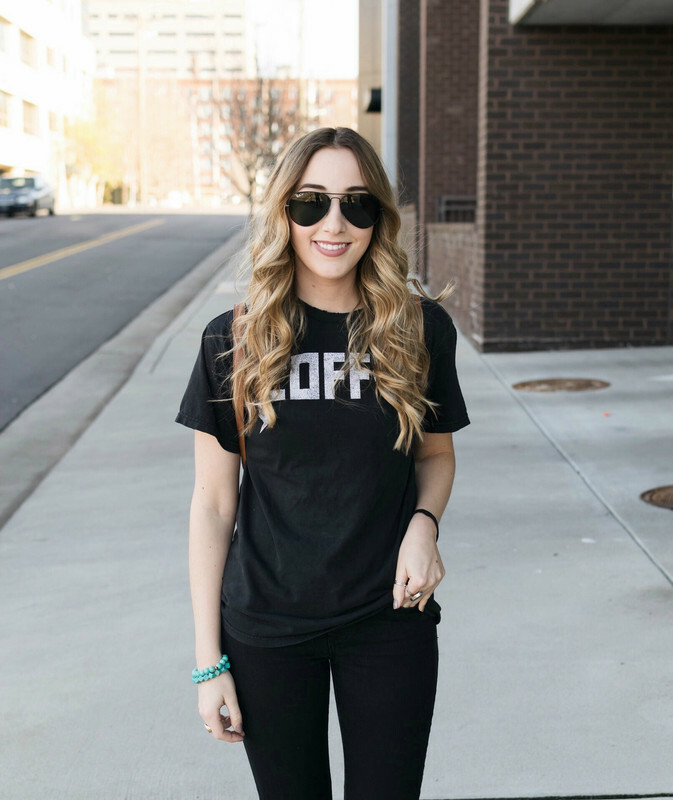 If you're not really sure about the whole loafer trend I would suggest trying to pair them with some boyfriend jeans and a tee- it's a comfortable look that won't seem like you tried to hard- I would also suggest starting with a neutral pair like the black ones above! My favorites out of all of these are the leopard print pair- I tend to wear pretty plain clothing so I love adding fun accessories into my outfits! How do you feel about this trend!? I definitely want to pick up a pair of loafers while they're trendy! I don't think we can wear them at work (nothing without a heel strap) but they'd be perfect to dress up jeans on the weekend! Love the leopard pair. These shoes are so cute! Not sure if I'd be able to pull them off, but I'd sure try! Too funny - I shared my favorite loafers and mules today too haha! Aren't they the best?! I LOVE them, can't get enough! I've been wearing my loafers much more than I thought I would. They really do match a lot of outfits, and are a fun thing to wear with jeans for fall looks! These are such good loafer picks... like I really want all of them haha! I'm in love with loafers! I feel like they are an easy way to polish up an outfit. Love the leopard ones! Sooooo cute! Gah I haven't taken the leap into wearing loafers, but these are cute! 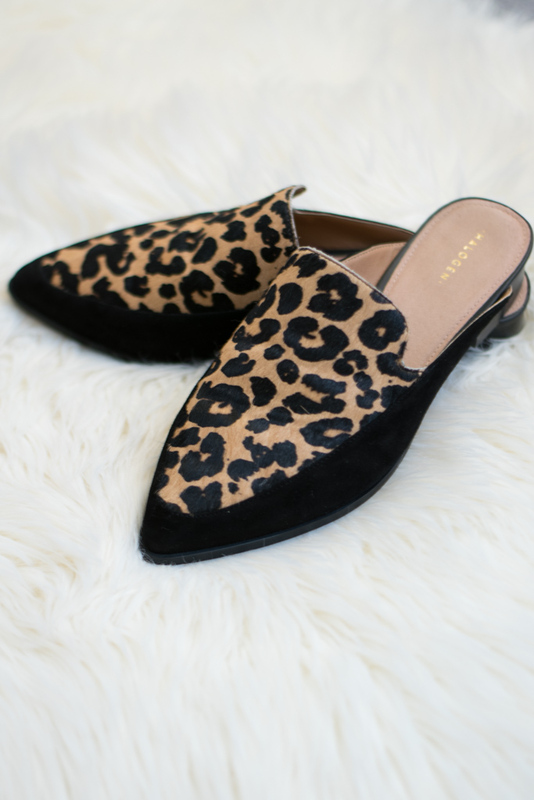 I have a pair of leopard mule loafers that are perfect for a lot of fall outfits, such a fun trend! 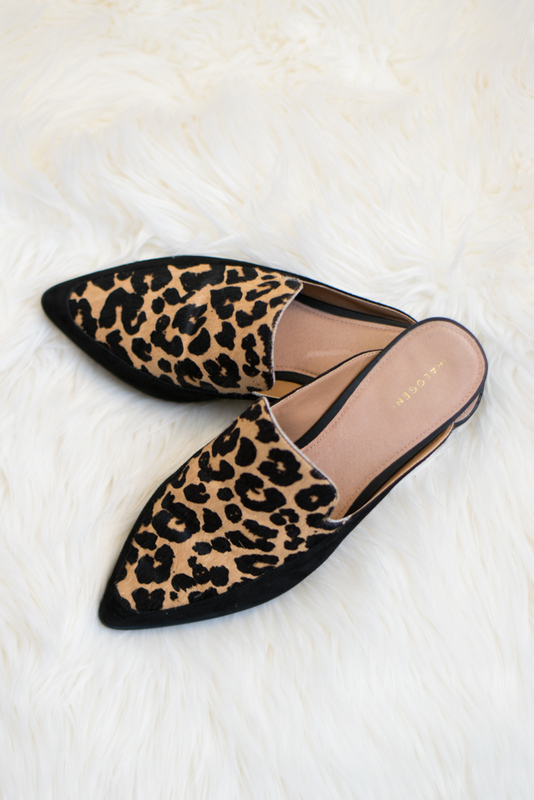 Love those leopard print loafers - so cute! Okay so I think I need those leopard print loafers! Oh my gosh that leopard pair, love those!! The cheetah print is everything!! Love leopard mules! I haven't tried mules yet, but I want to! I love loafers! My favorite are the cheetah print!